The cookie, cracker, pasta, and tortilla products manufacturing market consists of sales of cookie, cracker, pasta, and tortilla products by entities (organizations, sole traders and partnerships) that produce cookie, cracker, pasta, and tortilla products. The companies in the cookie, cracker, pasta, and tortilla products industry produce cookies and crackers, or prepare flour and dough mixes and dough from flour ground elsewhere or manufacturing dry pasta. The establishments in this industry may package the dry pasta they produce with other ingredients. The companies package and distribute their products through various distribution channels to both individual customers and commercial establishments. 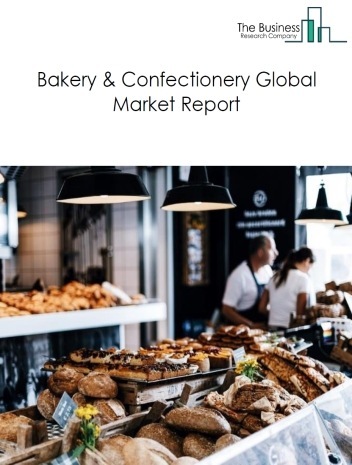 Major players in the global cookie, cracker, pasta, and tortilla product manufacturing market include Mondelez International, Kellogg Co, Campbell Soup Co., Gruma SAB de CV, Tyson Foods, Inc. 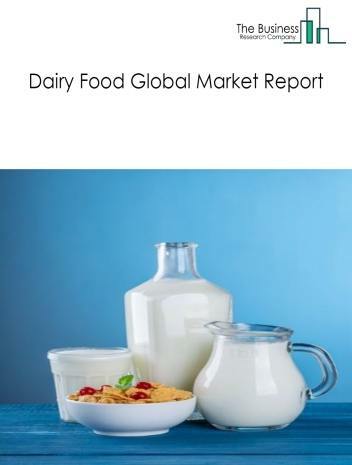 The cookie, cracker, pasta, and tortilla product manufacturing market size is expected to reach a higher value by 2022, significantly growing at a steady CAGR during the forecast period. 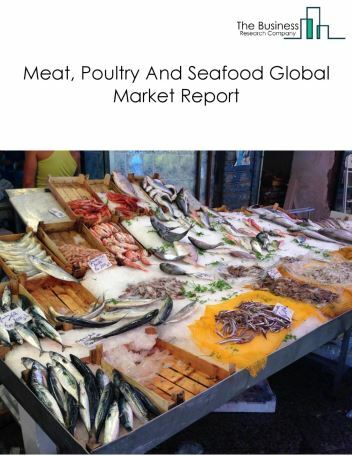 The growth in the cookie, cracker, pasta, and tortilla product manufacturing market is due to emerging markets growth, increase in disposable income and improved earning capacity. 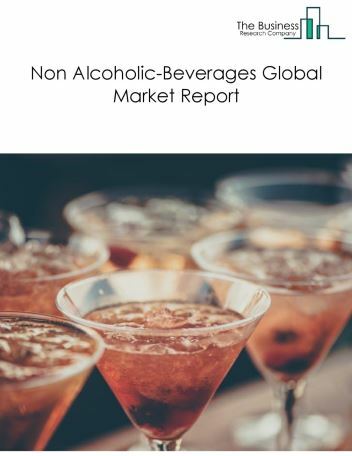 However, the market for cookie, cracker, pasta, and tortilla product manufacturing is expected to face certain restraints from several factors such as health scares, tax increases, talent crunch and changing consumer preferences. 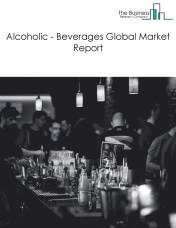 The global cookie, cracker, pasta, and tortilla product manufacturing market is further segmented based on type and geography. 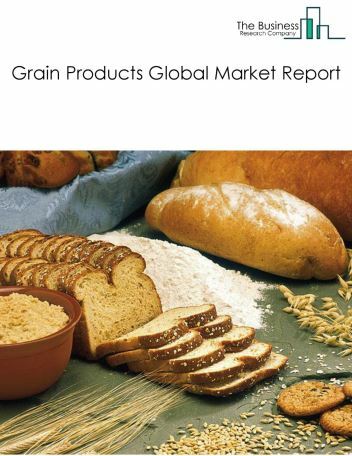 By Type - The cookie, cracker, pasta, and tortilla product manufacturing market is segmented into cookie and cracker manufacturing, dry pasta, dough, and flour mixes manufacturing from purchased flour, tortilla manufacturing. By Geography - The global cookie, cracker, pasta, and tortilla product manufacturing is segmented into North America, South America, Asia-Pacific, Eastern Europe, Western Europe, Middle East and Africa. 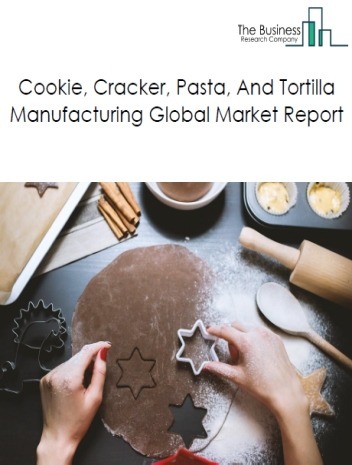 Among these regions, the Asia-pacific cookie, cracker, pasta, and tortilla product manufacturing market accounts the largest share in the global cookie, cracker, pasta, and tortilla product manufacturing market. 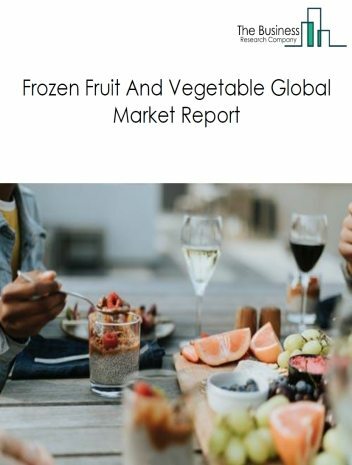 Frozen food manufacturers are using technologies such as individual quick freezing (IQF) to improve yield and quality of frozen foods, as the major trends witnessed in the global cookie, cracker, pasta, and tortilla product manufacturing market. 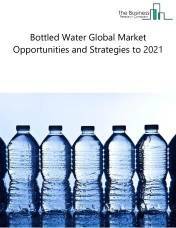 Potential Opportunities in the Cookie, Cracker, Pasta, And Tortilla Product Manufacturing Market With busy lifestyle, influence of social media on the market, impact of new cuisines on the market, low cost foods, the scope and potential for the global cookie, cracker, pasta, and tortilla product manufacturing market is expected to significantly rise in the forecast period.